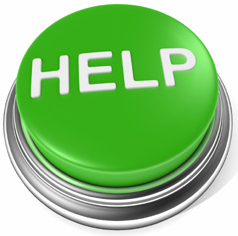 Helpdesk services and tools form a group of resources designed to provide customers with a support related to products or services offered by a certain company. Such services are usually aimed at all possible kinds of troubleshooting, but it is not mandatory. For example, helpdesk software can be used for providing customers with information about certain goods or services. As you might have guessed, helpdesk services have a huge influence on overall customer experience, that’s why successful ecommerce is impossible without them. In the following post, we’ve reviewed the best existing solution, so there should be one suitable for your business. 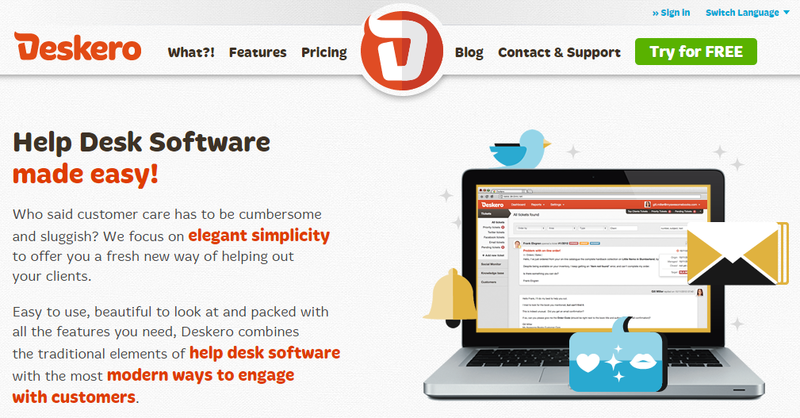 Besides customer support through email, phone or char, Deskero offers integration directly into major social networks. With the help of this helpdesk solution, you will be able to provide customer support directly on Facebook, Twitter, Linkedin, and other social media services. The pricing differs depending on the plan. You can choose between Newbie, Social, Business, or Power. The first one provides a free helpdesk software, while the other cost $15, $38, and $78 appropriately. Desk.com is another online helpdesk solution which can be integrated into social networks. 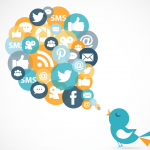 The tool provides you with the ability to communicate with your customers right on Twitter, Facebook, Google+, Linkedin. Of course, Desk.com also offers customer support via phone calls and emails. And it is esy to set up: it takes only two days to add the system to the website similar to Bonobos. Desk.com offers 4 pricing plans. The cheapest one starts at $30 per month. Other solutions cost $60, $95, $135. Freshdesk’s help desk is another reliable tool for providing customer support. The company offers all the major features, such as team-wide support inboxes, helpdesk ticketing system, social media support, and integration into forums. It is also necessary to mention that the ticketing system of the company is gamified: customers can earn points with every ticket. Last but not least is the price. 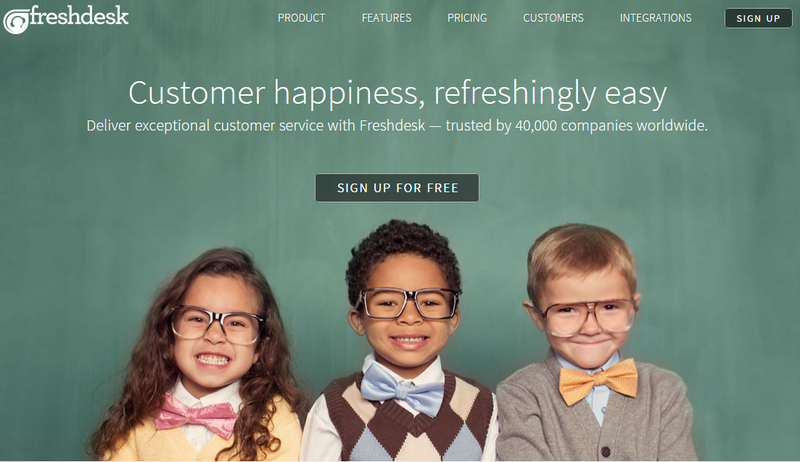 Freshdesk offers one of the best free helpdesk software with its Sprout plan. Other plans are paid: Blossom costs $16 per agent; Garden – $25; Estate – $40; Forest – $70. Kana is among top help desk software solutions. The company works with more than one thousand clients, including enterprises and government agencies. It offers three software solutions. Kana Enterprise provides technical support for large companies; Kana Express was designed with multichannel support in mind aimd aimed at midsize companies. Lagan Enterprise is widely used by large public sector organizations. Unfortunately, we don’t know anything about pricing, since Kana provides this information only on request. 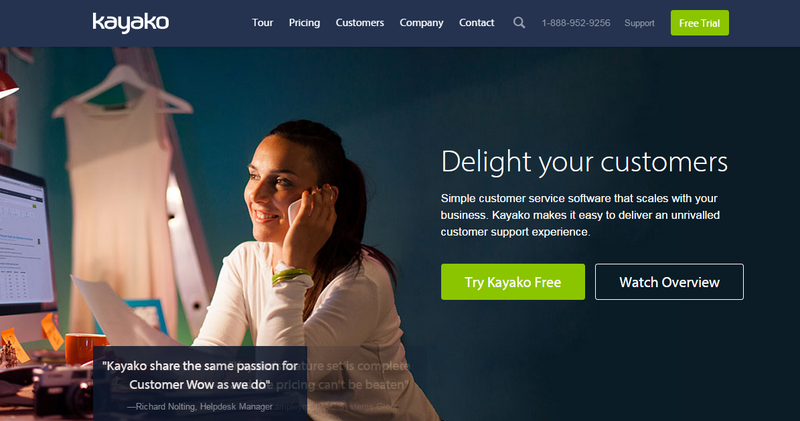 Kayako also provides three solutions. The flagship one is Kayako Fusion. Its service desk provides services via live chat, email, and calls. In addition, you get conversation tracking and one-click screenshot sharing. Another important Kayko’s feature is customization. You can easily tweak this helpdesk software. Kayako Fusion costs $39 per month per one agent. If you pay monthly, the price is higher – $49. Case and Engage solutions cost $29. Hit the above link for the additional information. If you didn’t know Microsoft also has its helpdesk service. Parature provides multichannel software solutions, such as self-service, mobile, or social media. 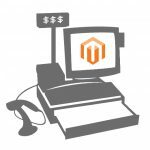 As an ecommerce merchant you choose only those options that are important for your business. It’s also necessary to mention scalability and flexibility Parature. You can easily implement this IT helpdesk software on top of all possible systems. The price varies depending on the software combination you choose. SupportBee provides email-focused software which is based on a helpdesk ticketing system. When someone sends a help request to your technical support email address, the system generates a new ticket. Such solution is powerful enough for handling thousands of tickets per day. SupportBee offers 4 pricing plans. All of them are based on volume of tickets. The cheapest one (Startup plan) costs $29 per month for 500 tickets. The most robust solution offers 10 thousand tickets for $249. 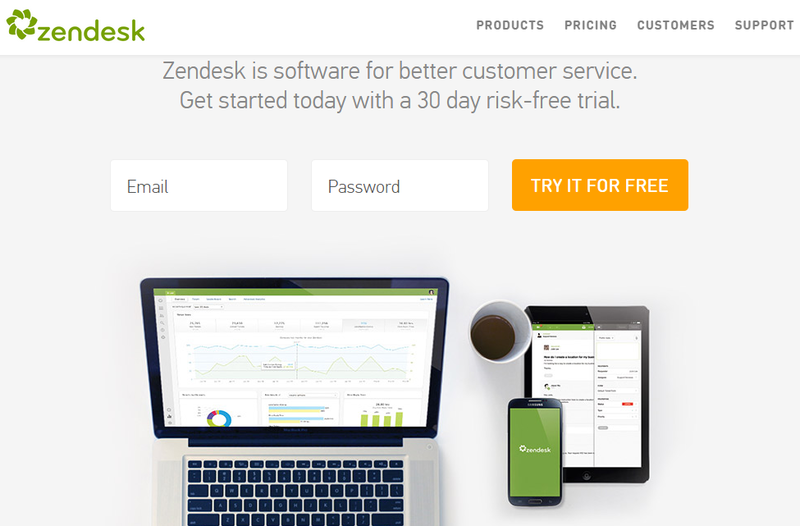 Zendesk is another provider of top helpdesk services. It works with such giants as Rovio, Box, Groupon, and Disney. As you can see, the aforementioned companies are very different, which is a good illustration of Zendesk’s flexibility. 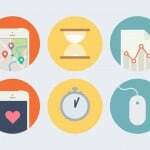 Despite such clients, Zendesk also suits well for small businesses. There is an appropriate plan which is $1 per agent per month only. The top solution costs $195 per agent, but it requires an annual payment for 12 months. Zoho works within lots of channels, such as chat, phone, email, social media, etc. It also offers support through tickets. 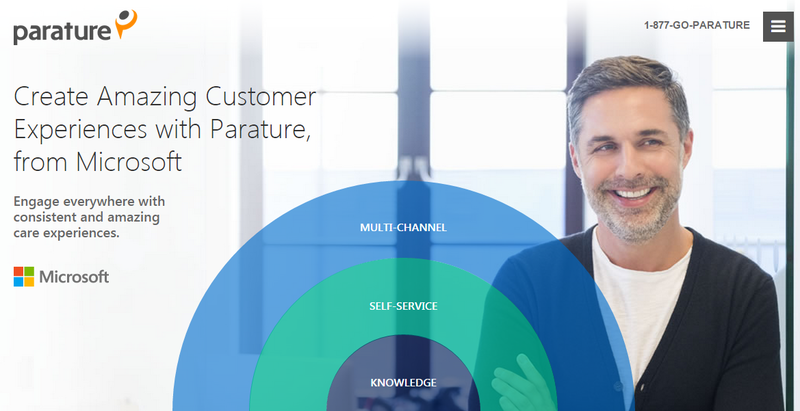 In addition, Zoho provides the ability to help customers in 9 languages. Moreover, it is easy to implement and scale. You can even try a free helpdesk ticketing system. Enterprise plan is $25 per month per agent. With the help of UserVoice, you will be able to provide your buyers with an instant customer support within a user-friendly personalized interface. Moreover, top company’s solution supports custom design, based on custom HTML and CSS. It is not just an ordinary ticketing system, since it provides customers with the ability to communicate directly with real people. UserVoice supports all major platforms, so you get the same native experience for Web, Android, and iOS. Standard UserVoice helpdesk software costs $15 per month, enhanced solution – $45 per month, Professional tool – $85. 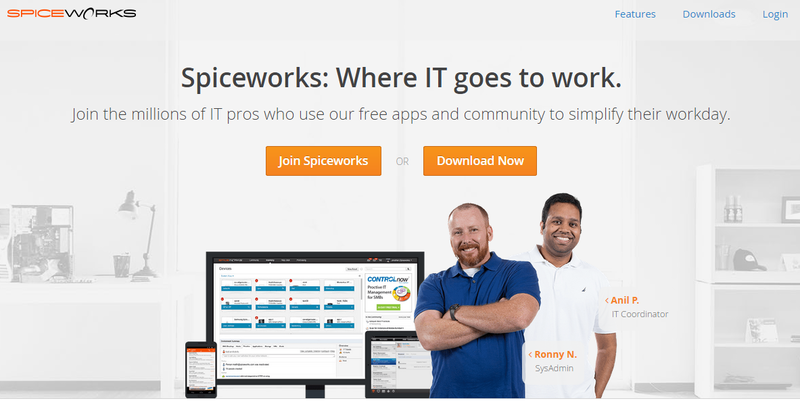 If you are looking for free helpdesk system, you should check Spiceworks. The company offers several IT solutions, such as network monitoring software, mobile device management software, and of course help desk software. The last one is self-hosted, and backed up. You just have to download it, and everything is ready to roll. Spiceworks supports multiple websites and works on mobile devices. It is free despite the number of agents. osTicket is an open source helpdesk solution with the features of a full-fledged tool. It provides a tool for ticket filtering, which will help you to route incoming tickets from different sources, such as web forms, email, or phone calls to the appropriate agents. There is also an auto-responder designed to simplify your customer service routine by setting up workflows based on ticket type. 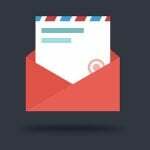 osTicket even offers automatic canned responses and dashboard reports.Hit the above link for the additional information. OTRS Free is another helpdesk open source solution in our list. It is able to process requests automatically. As a result, you can reduces the number of errors and optimize the efficiency of work with this helpdesk software. Another important feature of OTRS Free is multilingual support. This helpdesk system is available in more than 30 languages. There is even an auto-suggest system for search. 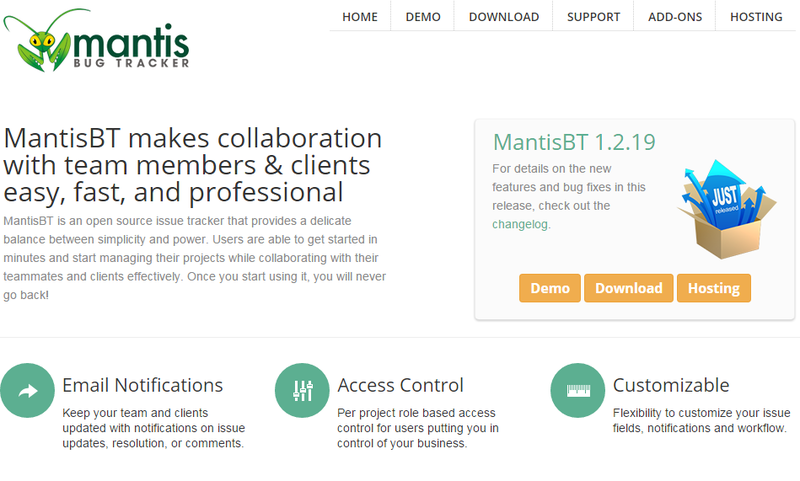 Despite Mantis Bug Tracker was designed to track defects in software, it can be also used as an open source helpdesk software. The system is highly configurable, as it provides agents with the ability to use filters in order to decline certain topics. It is also possible to set different level of access to different users. Unlike other helpdesk systems, Mantis Bug Tracker supports plugins. There are more than 50 modules available, so you can enhance the basic capabilities of Mantis Bug Tracker a lot.